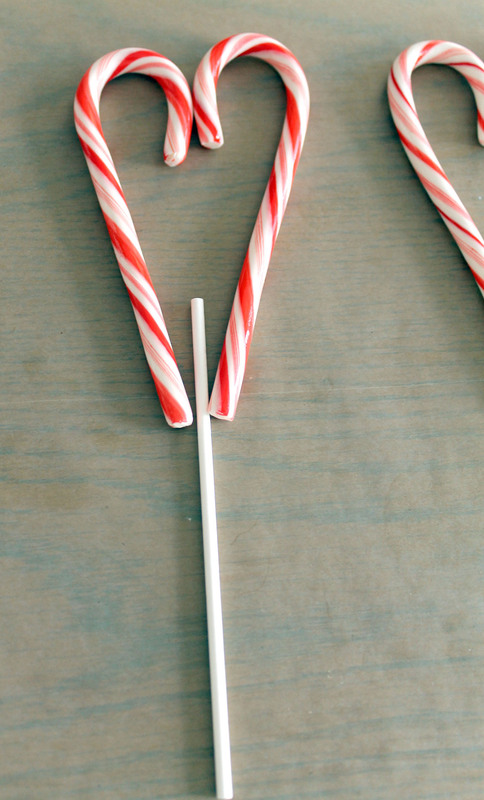 Who has leftover candy canes? 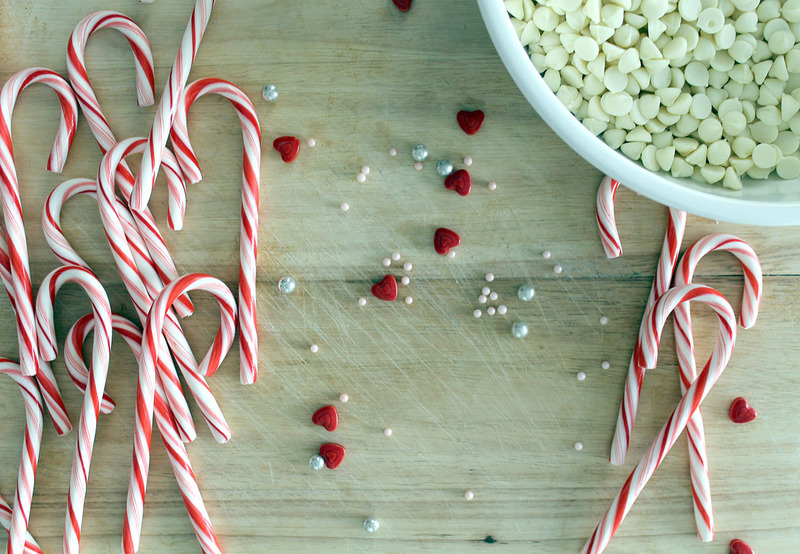 As much as we enjoy that peppermint stick of flavor during the holidays, we always have some left after Christmas. 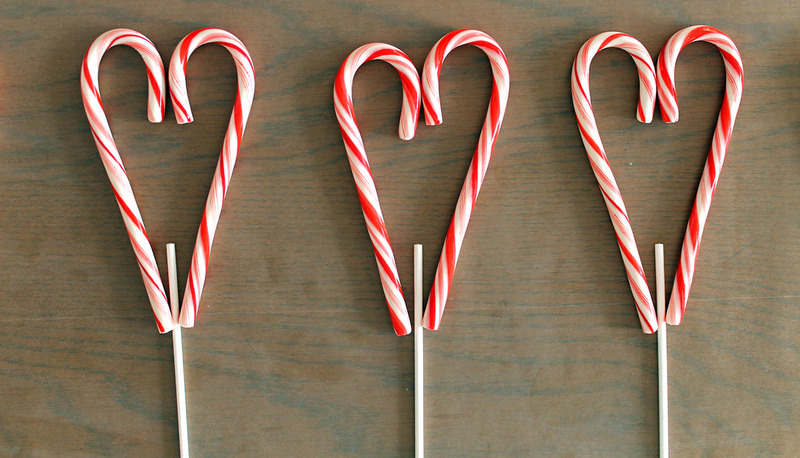 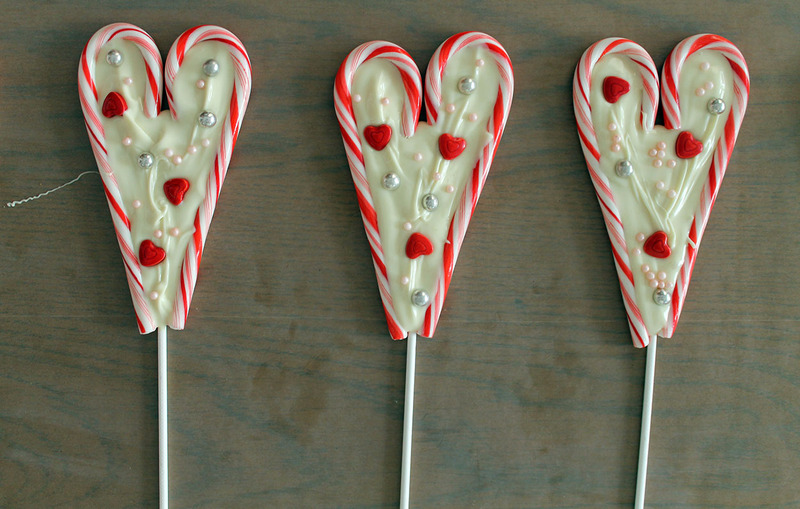 One idea is to turn those candy canes into a treat for the next holiday…candy cane heart pops for Valentine’s Day! 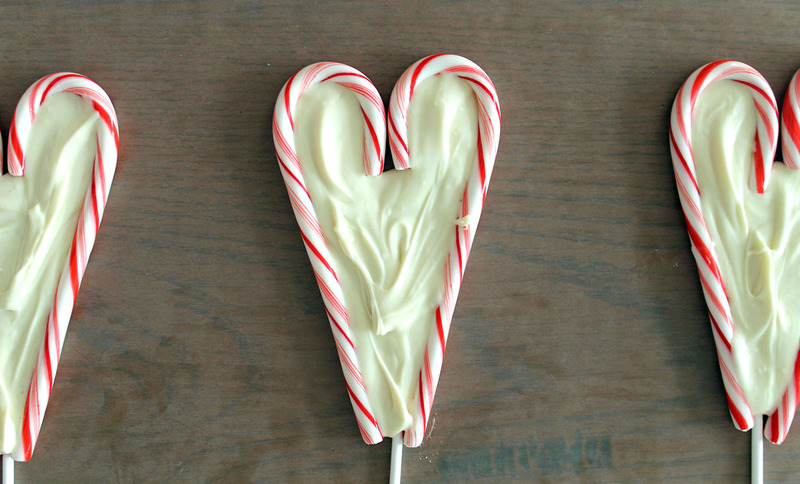 First, put two candy canes together on waxed paper to create a heart. 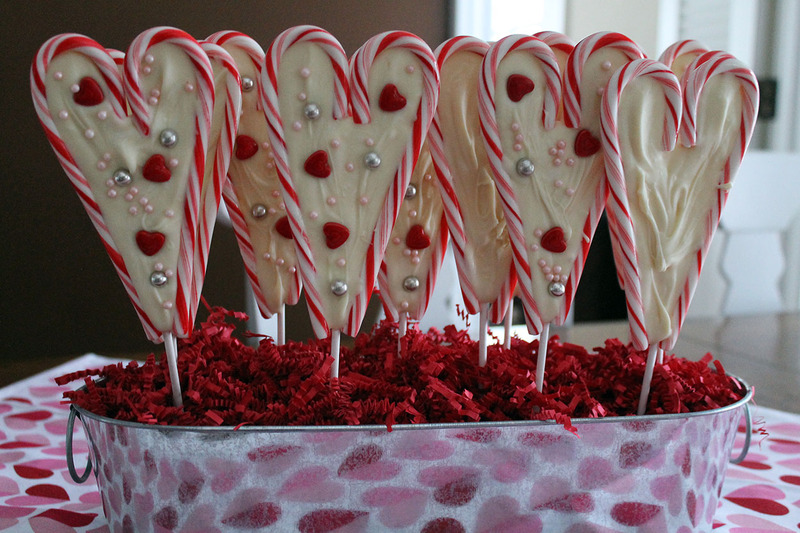 Insert a lollipop stick at the bottom. 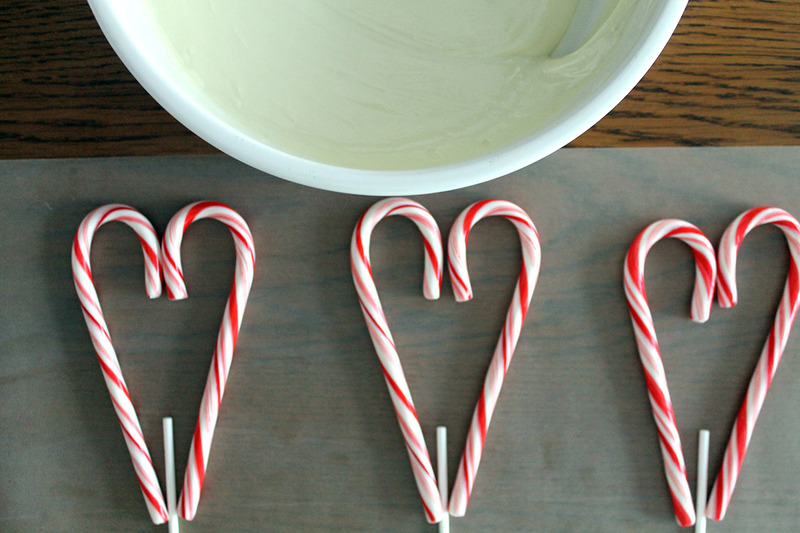 Begin filling in the open space inside the hearts with white chocolate. 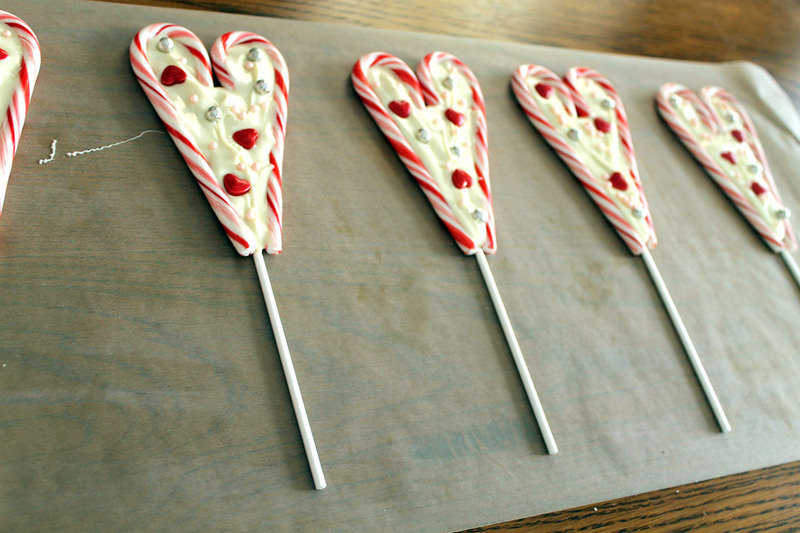 Then add the sprinkles before the chocolate hardens. 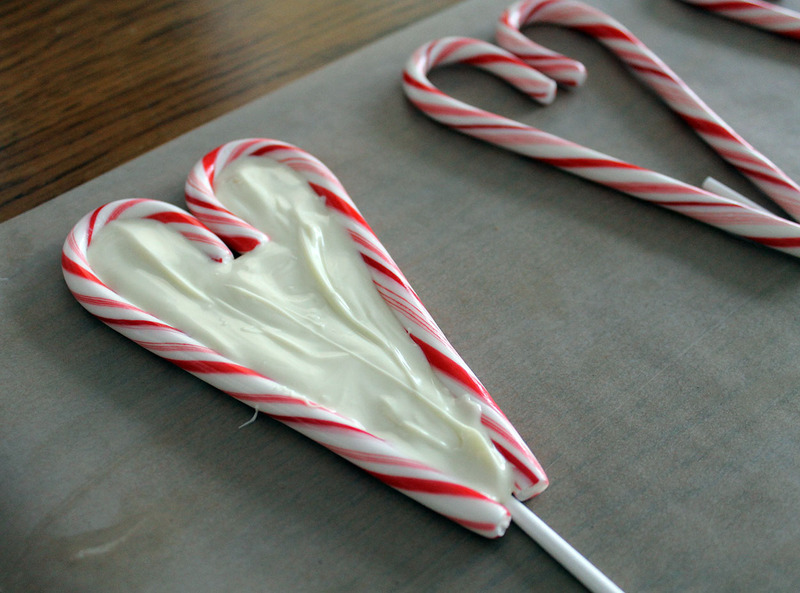 Allow the heart pops to solidify before removing them from the waxed paper. 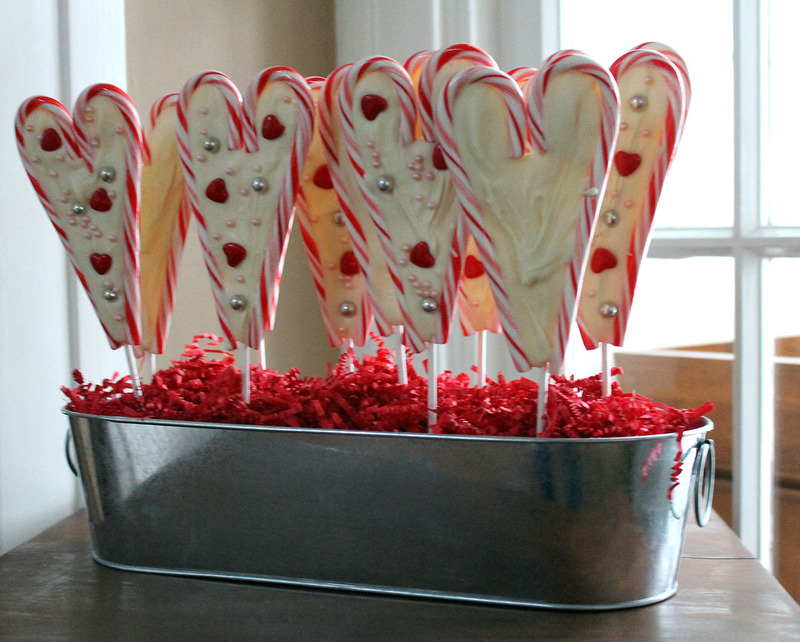 I think they are so fun and festive…they make a great decoration until they are eaten!